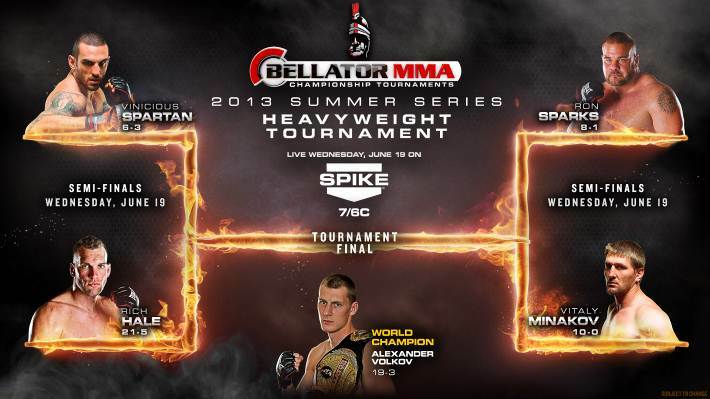 Just when you thought there wasn’t any MMA to watch for the rest of June, Bellator 96 sneaks in your back door and slaps you right in the back of the neck on Wednesday, June 19. This event will mark the beginning of the 2013 Summer Series which will feature light heavyweights and heavyweights. 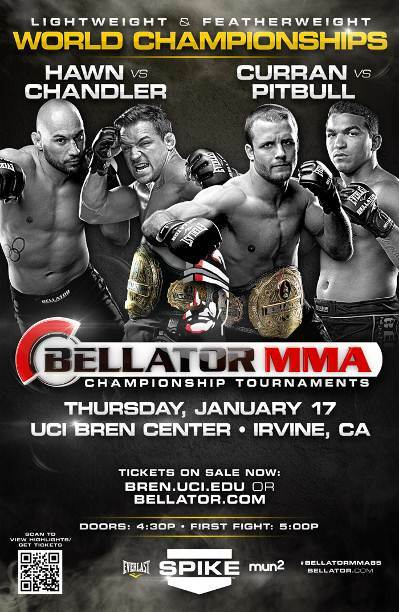 Bellator 85 takes place this evening at the Bren Events Center in Irvine, Calif., and marks the promotion’s debut on Spike TV. Two title fights are on the line, as well as quarterfinal round match-ups for Bellator’s season 8 light heavyweight tournament. The prelim action kicks off starting at 8 p.m. 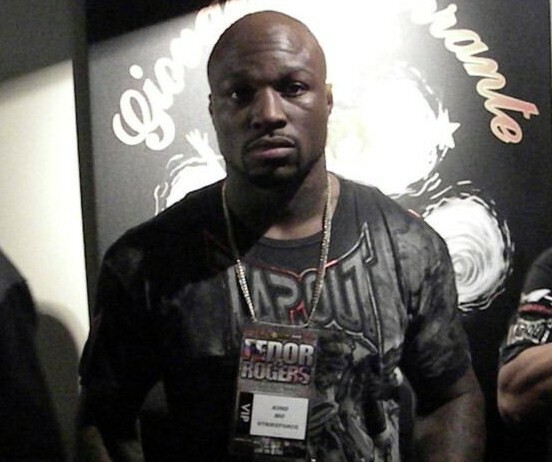 ET (5 p.m. PT local time) on Spike.com, with main card airing live on Spike at 10 p.m. ET (7 p.m. PT local time). Bellator Fighting Championships returns for the eighth season. 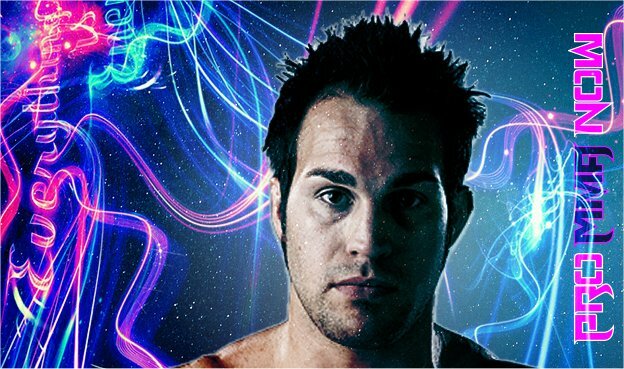 This season marks the promotion’s return to Thursday nights and their debut on Spike TV. 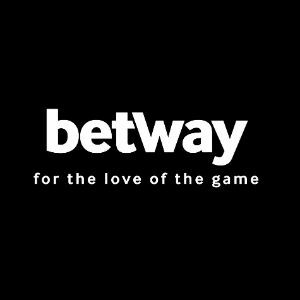 The highly anticipated move to the former home of the UFC is expected to propel the promotion forward. 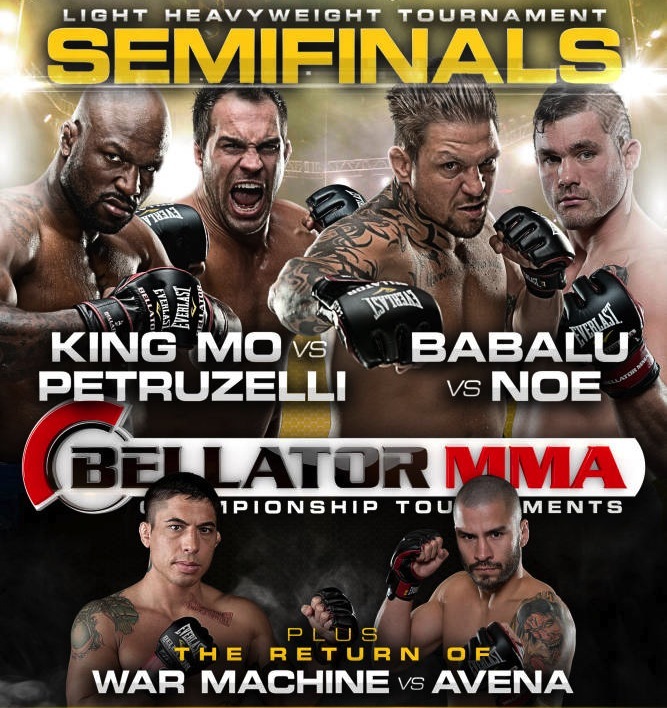 Bellator 85 features a pair of title fights and the first three bouts for the light heavyweight tournament. 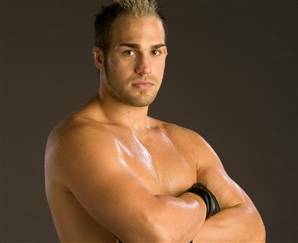 Lightweight champion Michael Chandler will defend his title against Rick Hawn. Tournament winner Patricio “Pitbull” Freire will attempt to displace featherweight champion Pat Curran. 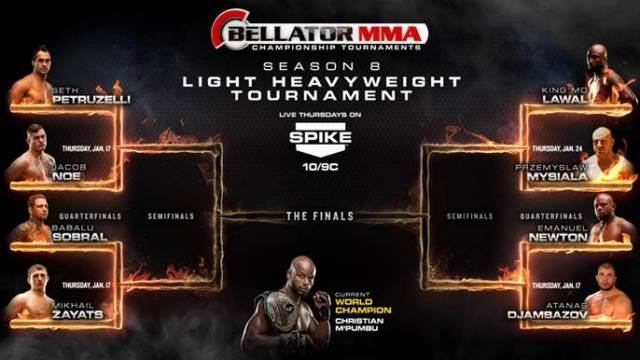 The Bellator MMA promotion has announced its Season 8 Light Heavyweight Tournament Bracket as the promotion gets ready to make its Spike TV debut in 2013.